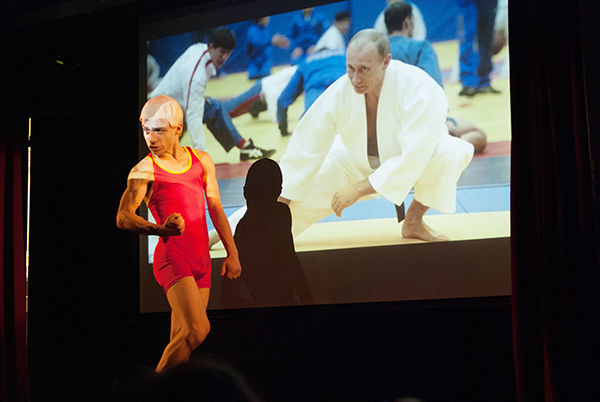 The Putin act went really well and I have been touring it on the cabaret scene since. I got into circus school, the national centre of circus arts in London! Danny Ash is a London based cabaret and circus performer, whoose acts mix comedy, stripping, burlesque and mime. 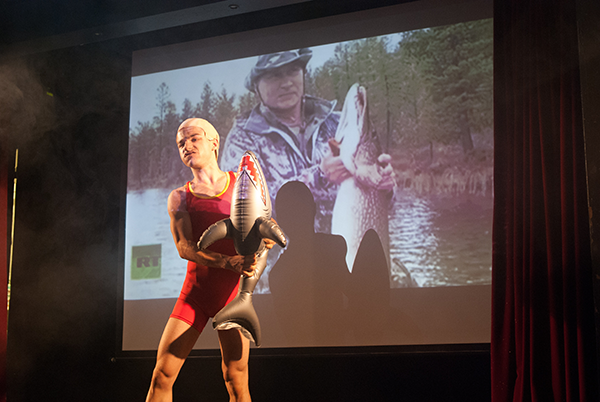 Aurora recently made Danny's costume (pictured) for a new work, as part of Duckie's Happy Birthday RVT at Battersea Arts Centre and the Royal Vauxhall Tavern. Other recent work includes The Albany's Cabaret Playroom, Justin Beaver at club Hashtag, Marisa Carnesky?s Tarot Drome at Old Vic Tunnels and Latitude, and You Me Bum Bum Train. Danny recently began training in aerial circus and acrobatics and he currently studies at the National Centre of Circus Arts.